As most of you know, Google Reader, the tool primarily responsible for generating this collected feed, is going away. As such, I’ve been working diligently on finding an alternative solution. I’ve finally settled on Tiny Tiny RSS (TT-RSS), which does everything I need and then some. I can generate a feed from any folder or any label, or even have a dedicated “public feed” for whatever I’d like. I can apply labels to any individual feed item as well. It’s not without its quirks though. There are certain feeds that don’t seem to be working properly, or are outright inaccessible from Tiny Tiny RSS. The two important feeds are Smiling Jack’s Bar and Grill (at its new URL) and Roleplay DNA, both of which are hosted on p5productions.com. 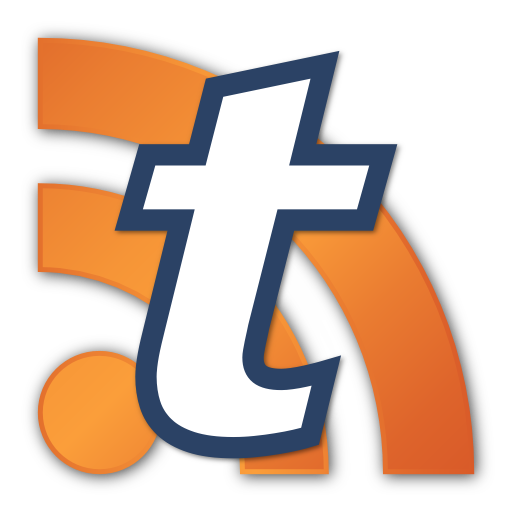 I’m contacting +Justin Suzuki and some folks in the TT-RSS Google+ Community to see if the issue is on TT-RSS’ end or on the podcasts’ server’s end and find a solution in either case. By the way, Tiny Tiny RSS has an excellent Android app, too.